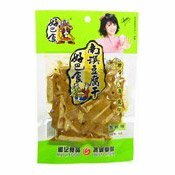 Allergy Advice: Contains Soy, Sulphite. 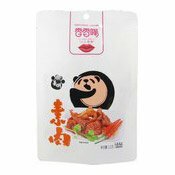 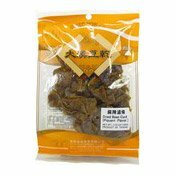 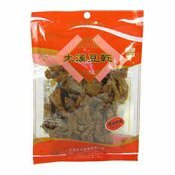 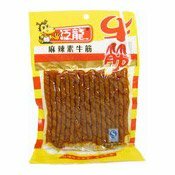 Ingredients: Soy Protein (50%), Water, Soy Oil, Dried Chilli (2.1%), Salt, Sugar, Spices (Sulphites), Flavour Enhancer (E621), Beef Powder, Flavouring, Preservative (E202). 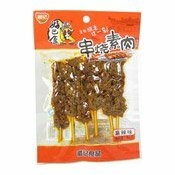 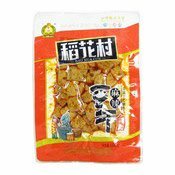 Simply enter your details below and we will send you an e-mail when “Spicy Beef Flavour Beancurd Snacks (Dougan) (泛龍麻辣素牛筋)” is back in stock!